thought they couldn’t get any smaller? 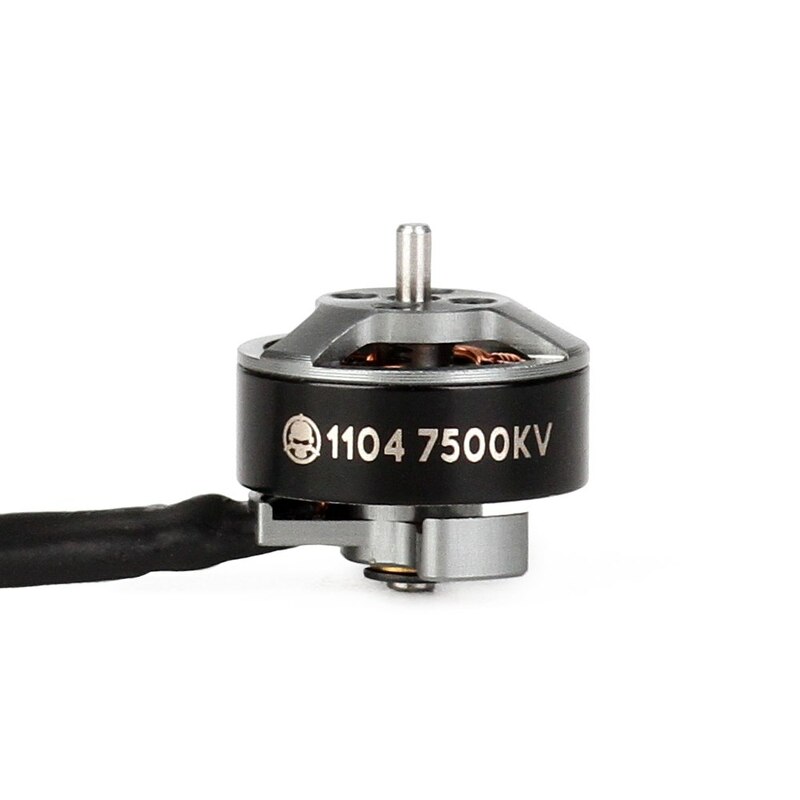 The Hypetrain DAB 1104 7500KV is Hypetrain’s ultralight motor designed for 2 inch propeller sizes. Assembled with oversized NMB bearings rather than just bushings, these motors can bring tons of power - and fun - to tiny FPV platforms! Be sure to try these motors out with your favorite high-performance micro propellers. Thanks to the open bottom design, these motors can output large amounts of thrust without overheating. 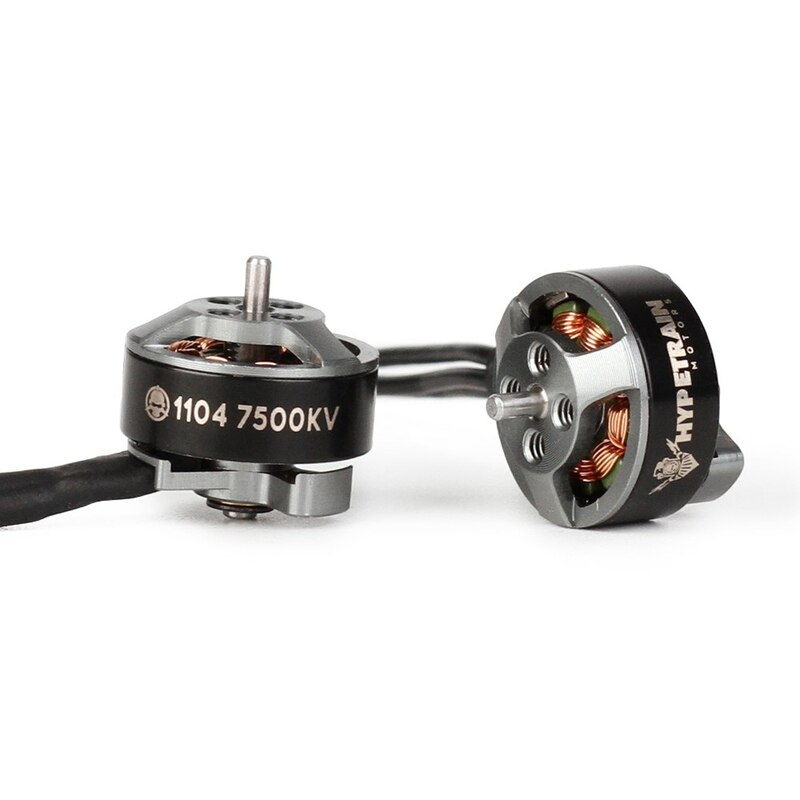 The minimal base design also eliminates excess material, making these motors extremely light at only 6 grams each! On 2S batteries, you will find that the thrust is snappy yet still docile and controllable, perfect for an ultralight FPV build to fly in tight indoor areas. But on 3S batteries, these motors really shine! They can provide so much power that you’ll forget you’re flying such a tiny machine!